The Lisben collection has been a long time favorite at HOUSEWORKS, with its almost infinite array of options and sectional configurations. 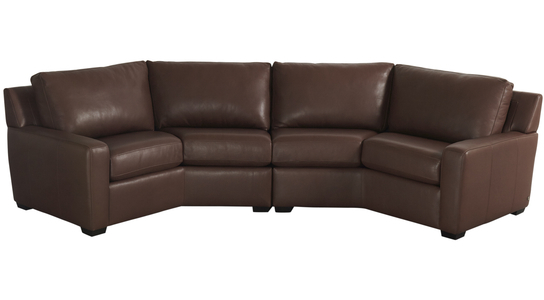 While certainly suitable for any setting, the grouping features tight track arms and crisply tailored back cushions that give it a stylish edge. And if the standard seats are too plush, consider the optional down cushions for a more firm sit. Available in several configurations and matching pieces. Check Out The Lisben Chair & Recliner!